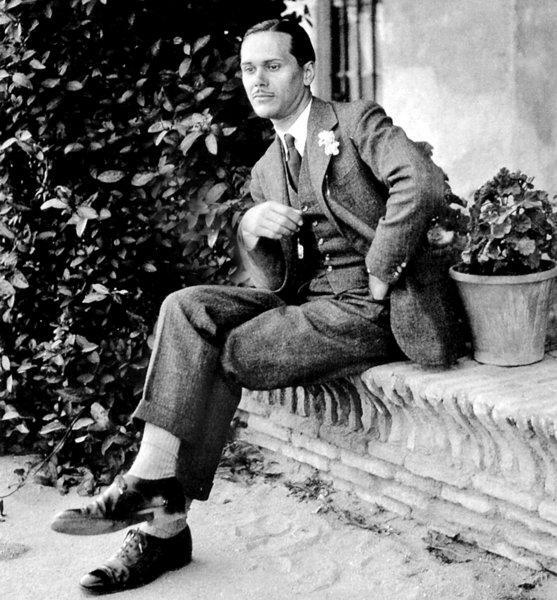 On the anniversary of his death, we want to dedicate our post to the Sevillian poet, member of the Generation of 27, Luis Cernuda (1902-1963). 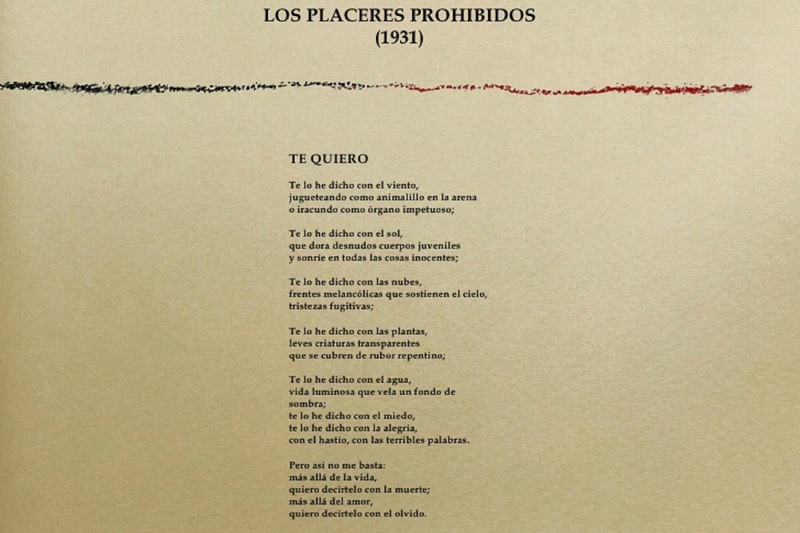 For that we have chosen a poem from his youth, «Te quiero», which belongs to the book Los Placeres prohibidos published in 1931. Here the author openly claims homosexuality and expresses that love in the most human way possible. Specifically in these lines, through elements of nature and opposing sensations.